. استمتع بالخدمات الراقية والضيافة التي لا مثيل لها بهذا الفندق في اوهاكوني. يقدم هذا الفندق العديد من الخدمات الكفيلة بإرضاء أكثر الضيوف تطلباً. استمتع بوسائل الراحة الراقية في الغرف أثناء إقامتك هنا. بعض الغرف تتضمن تلفزيون بشاشة مسطحة, غرف لغير المدخنين, تدفئة, مكتب, شرفة/ تراس لمساعدتك على استعادة طاقتك بعد يوم طويل. صممت خدمات الاستجمام في الفندق والتي تتضمن مسار جولف - ضمن 3 كم, التزلج على الجليد, صيد السمك, سبا, ملعب تنس لمساعدتك على الاسترخاء والراحة. اكتشف مزيجاً ساحراً من الخدمة الاحترافية والخيارات الواسعة من وسائل الراحة والمتعة في Tussock Grove Boutique Hotel. Lovely spot and the walk into town was beautiful. Enjoyed the upstairs/downstairs feel and loved the spa. 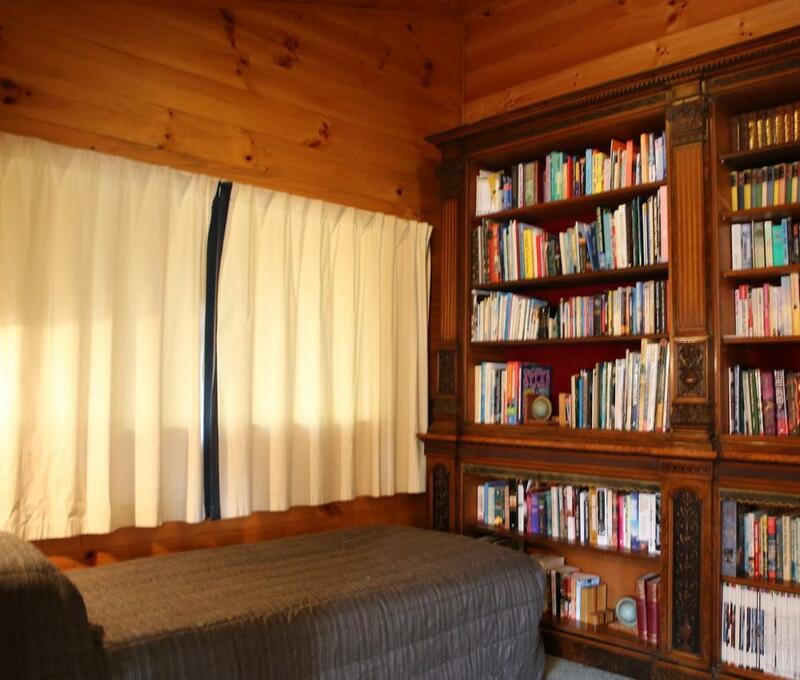 Room 1 was great and very close to the spa. 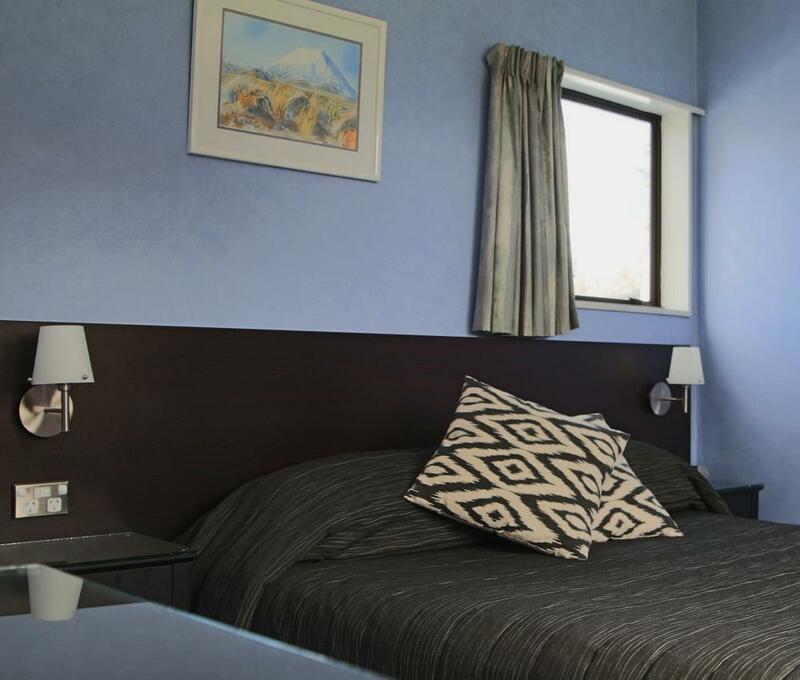 Ideally situated to explore Ohakune and the Tongariro National Park; Attractive hotel with very comfortable rooms; Staff could not do enough for you. After a long hot day driving, it was great to check-in quickly and relax in the garden area with a cool drink from the bar. 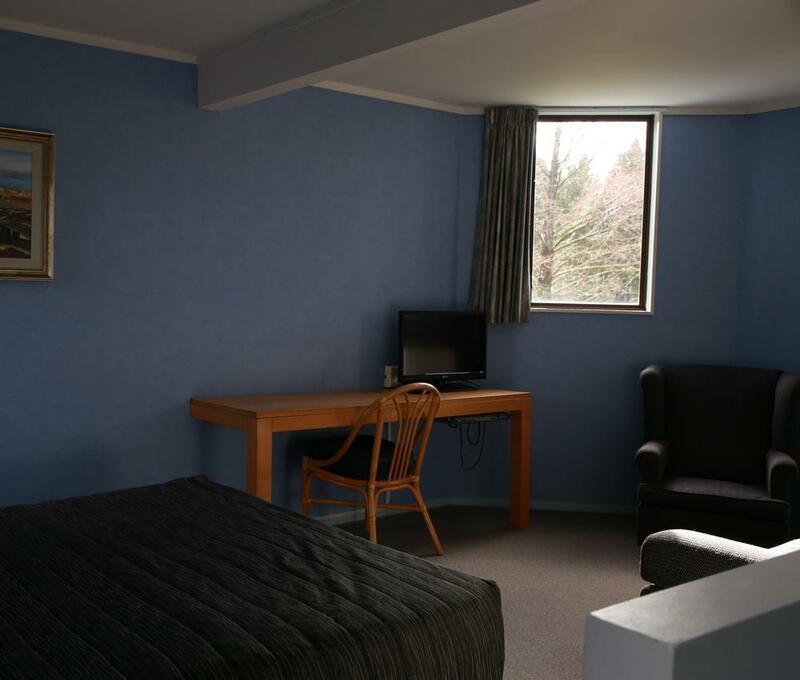 The hotel has a pleasant rural outlook and our room was superb being over two floors with a very comfortable bedroom upstairs and lounge area below. A ten minute walk takes you to the town centre where there are numerous restaurants, bars and a supermarket. Unfortunately, during our stay we had two days of torrential rain so were rather limited in terms of National Park access but the owner did offer several suggestions for (dry) places to visit and offered a large selection of DVDs in need. Breakfast was of high quality and eagerly looked forward to! 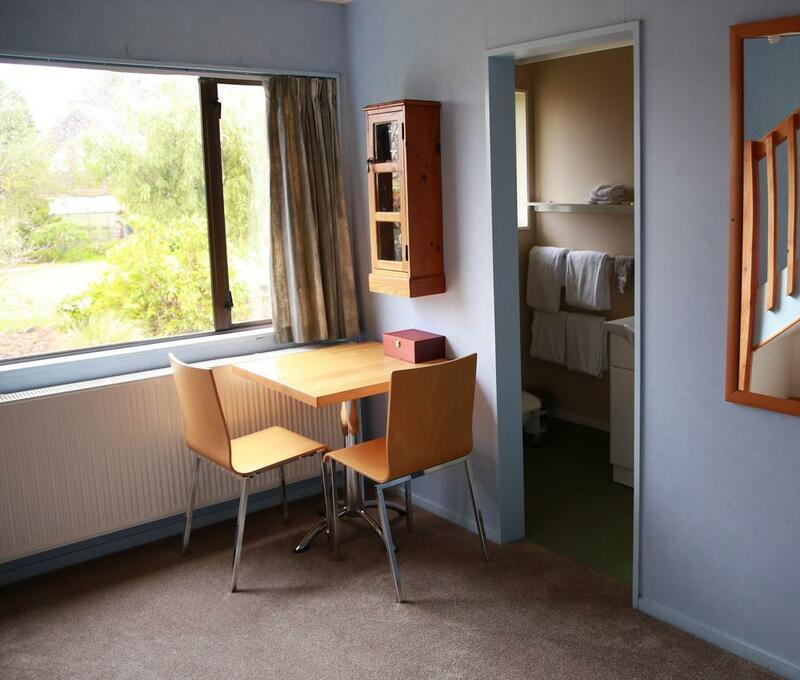 I would thoroughly recommend Tussock Grove to anybody looking to stay in the area. Really enjoyable stay - greeted on arrival, check in seamless, lounge and bar a delight - especially with the resident dog who we could have amused all night .... room was warm, well equipped and the bed was very comfortable. Breakfast was a great heart starter. Overall I was very impressed with the entire hotel and its set up. Would definitely consider staying there next time I needed a stop on my way Soiht. lovely room, very friendly manager, great spa!! We were there for a wedding so was in late and gone at 9.30am. We were meant to experience a wedding breakfast so didn't eat at the hotel! however no one was at the venue so we could have had breakfast there? Staff were friendly including so the dog. Love the plunger coffee. 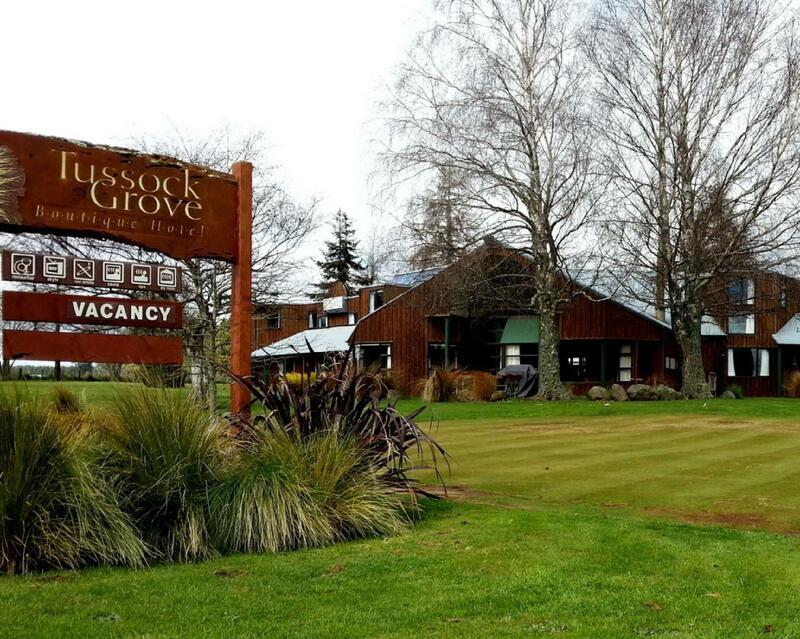 I really enjoyed my stay at Tussock Grove. The staff members were very friendly, and the dog was even friendlier. 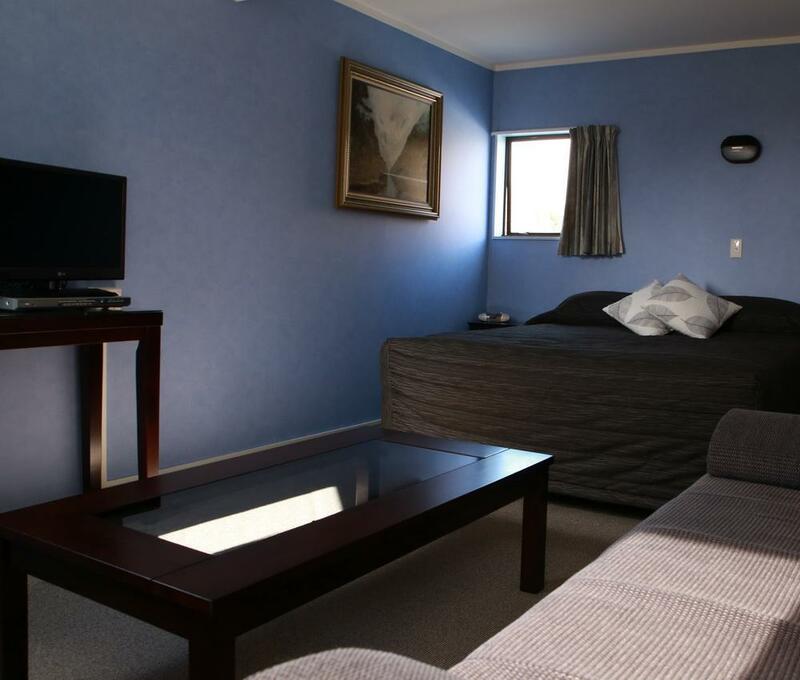 The rooms/corridors/lounges were exceptionally tidy, and our rooms were unexpectedly spacious. I would definitely return here again.